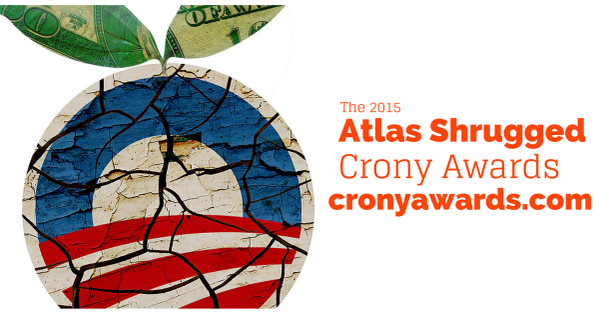 Enter now for the 2015 Atlas Shrugged Crony Awards. Unfortunately today we live in a mixed economy full of examples of special interests merging with the power of the state. We have developed the Atlas Shrugged Cronyism Contest to allow everyone to participate in identifying and educating about the destructive nature of crony capitalism. 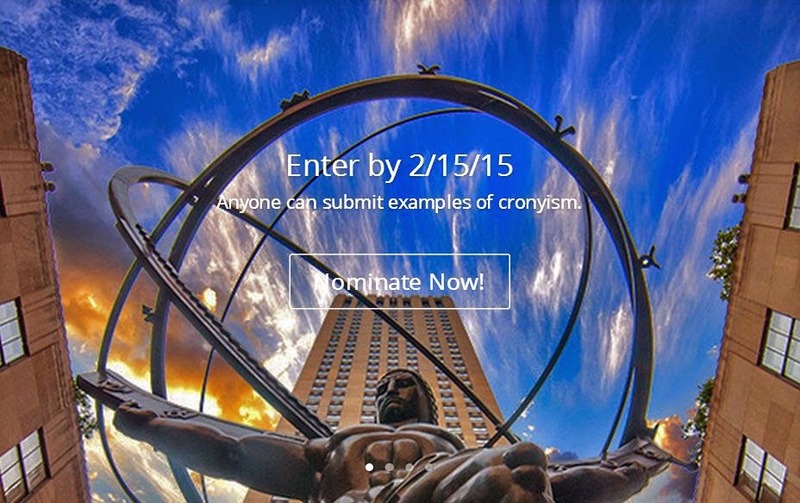 From 12/4-2/15 anyone can submit examples of cronyism through the form provided below. All entries will be reviewed to see if they meet our the definition of cronyism developed by our advisory board. The person who firsts submits the entry that becomes the final winner will receive $1000 and free admission to the 2015 Atlas Summit in Nashua NH. 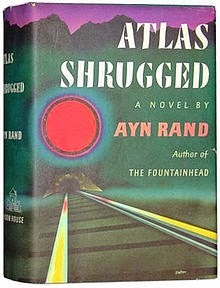 The person who submits the largest number of valid entries will receive a hard copy of Atlas Shrugged and the blu-ray box set of the Atlas Shrugged movie trilogy. From 2/15-4/15 qualifying nominees will be presented on our website for a first round of voting. Advocates can post research about their favorite nominees and share their preferred candidates through social media to push up the view count. Additional prizes will be announced during this phase of the contest. From 4/15-6/1, the top 10 candidates who won primaries will go through a final round of voting. The top winners will be presented at The Atlas Summit in Nashua, NH in June 2015.